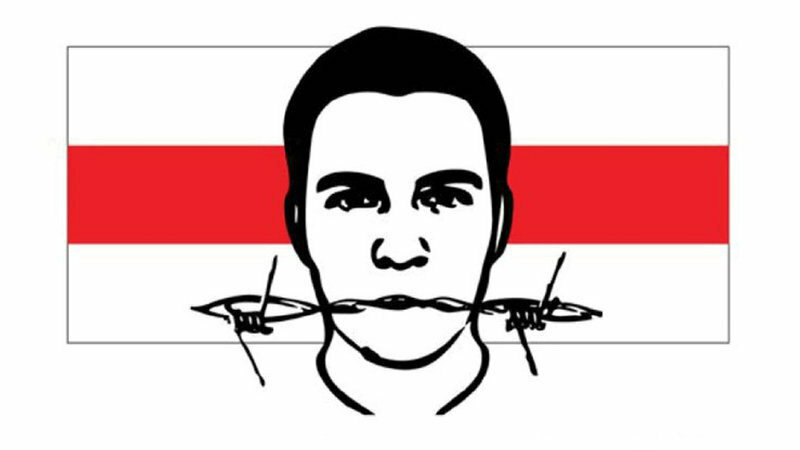 Update Email campaign: Release all detained protesters in Belarus! It takes just a few clicks: Please support our email campaign for the release of detained protesters in Belarus. Just click on the photo: Your email program will start with a sample appeal. You only have to add your name and to send the email. If you not use an email client, please open this PDF to copy and paste the addressees and the appeal into an email.